Be Fit offers mixed martial arts programs for beginners to advanced competitors. We welcome all fitness levels, skill levels and age groups to our program. We ensure the highest standard of excellence and our clients can expect the best instructors. Each program has been developed carefully to help you achieve the maximum potential in minimum time. Mixed marital arts (MMA) is a dynamic combination of one of the most effective martial arts and the fastest growing sport worldwide. Fans of MMA have been able to witness professional martial art athletes compete for championships and titles. It is also one of the most effective forms of sports to have risen to the top which include Jiu-Jitsu, Muay Thai, Brazilian and Wrestling. Experts agree a combination of these sports will help you achieve a perfect set of skills and even set the stage for professional fighting, if you desire it. We also offer group classes for clients of various physical competencies, regardless of competitive, fitness and self-defense goals. Be Fit offers something for everyone. 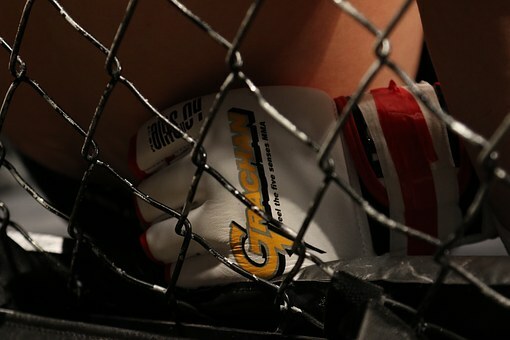 MMA is not just for professional competitors as many people are led to believe. It is martial arts with the aim of helping you get into good shape and become self disciplined. Our instructors will give you extensive skill and knowledge to be able to handle any situation you find yourself in. Our Mixed martial arts will teach you to the Best of Boxing,Kick Boxing ,Muay Thai and Jujitsu. We focus on empowering you to achieve optimum levels of fitness, health and confidence. Be Fit offers a safe environment where you can challenge yourself mentally and physically during training sessions. We have a state of the art facility which provides a mixed martial arts training area including mat space, heavy bags, a boxing ring and all the other equipment you need. Our team of outstanding mixed martial art instructors are experienced and have the expertise across a range of disciplines. Whatever your skill level or competition goals, our instructors will ensure you meet them with the right training. Be Fit offers comprehensive MMA courses and convenient schedules. We guarantee our programs are unique and tailor made to suit the specific requirements of each individual. Can You Get Into Shape With Mixed Martial Arts?